The choice of service available will depend on the type of rug it is and what’s the best fit for your situation. 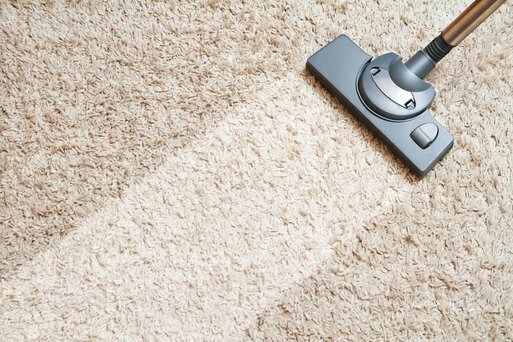 While your rug may appear clean on the surface, periodic cleaning by a certified technician can remove dirt that you can’t see and help your rug or upholstery retain a fresh, beautiful appearance & extend the life of your furnishings. Our professionals can attend to a range of different upholstery from tricky surfaces to corner sofas. If you have expensive furnishings that you want to stay new, then professional cleaning is recommended. Our team has huge experience in cleaning all manner of different types of rugs. Cotton, wool, natural fibre or hair & hide, we have different methods of cleaning that are best suited to the type and condition. If you have a rug that has a stubborn spot or stain then please talk to us as we have a variety of methods for getting rid of stains on rugs that have been discoloured or fouled. We are happy to provide a pre-process inspection and quote for total peace of mind.